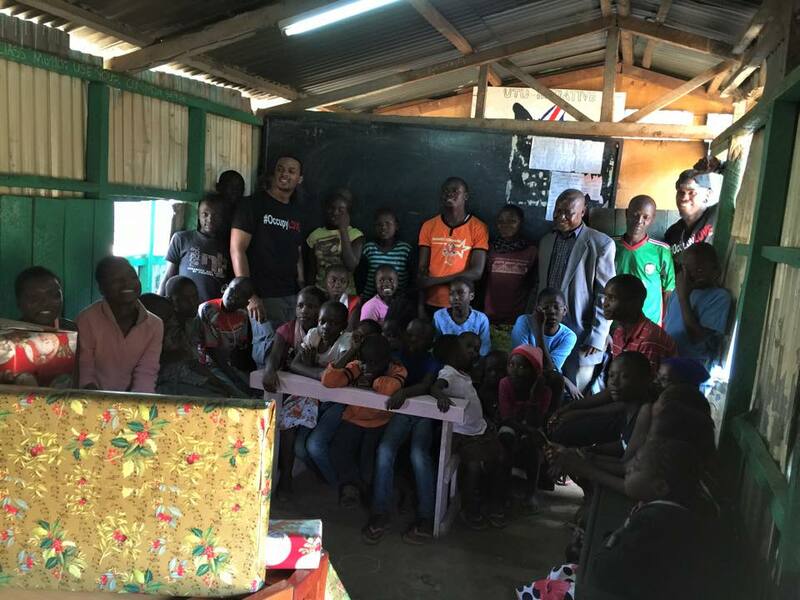 In January 2015, thanks to the contributions of our Dedicated S.O.U.L.s, Core 4 members Hayón and Fos were able to bring Christmas to the Kibera Slums of Nairobi, Kenya. For most of the kids, it was their very first Christmas! 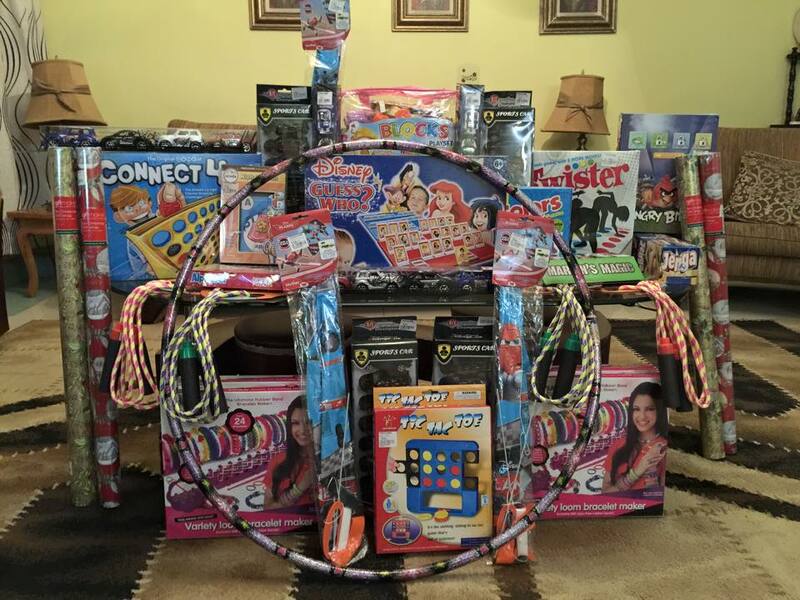 Our guys were so happy to buy all of the gifts for the kids but they forgot they also had to wrap them all!! Another sleepless night for the Core 4 team, and another successful mission, thanks to contributors like you!